Mill Bay Homes and its contractor J.G. Hale Construction Ltd recently provided the pupils at Cilgerran Primary School with a site safety presentation and ran a site safety poster competition, as the school is situated opposite our new development ‘Maes Rheithordy’. We were really impressed with the effort the children put into their posters from all age groups and selecting a winner was a difficult task. The winning poster will be professionally printed and displayed at our site entrance for the duration of the build. 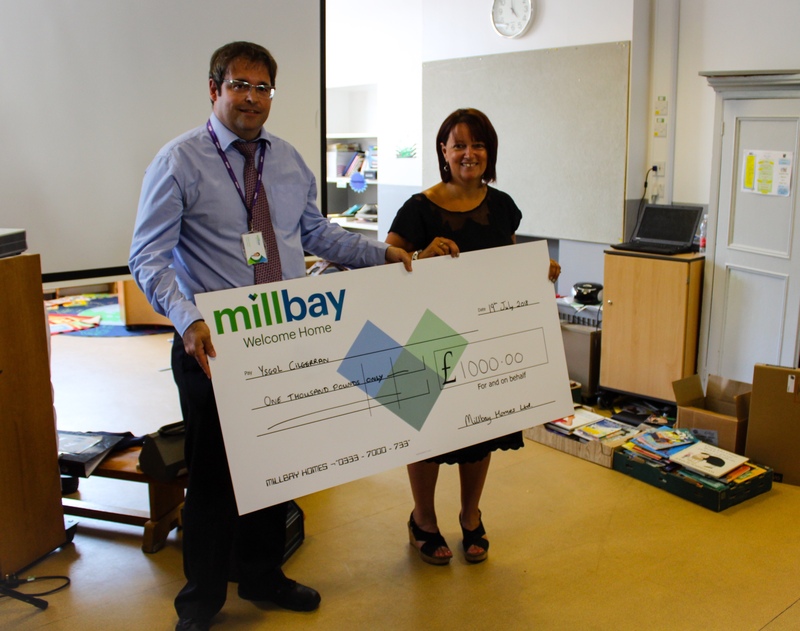 Mill Bay Homes and Hale Construction also made a donation to the school and provided some new IT equipment which we hope will come in useful for the new school year in September. 18 Ashford Park Crundale – last one available! !